China's Xi Promises to Raise Imports Amid Trade Row With US - Integration Through Media ....! 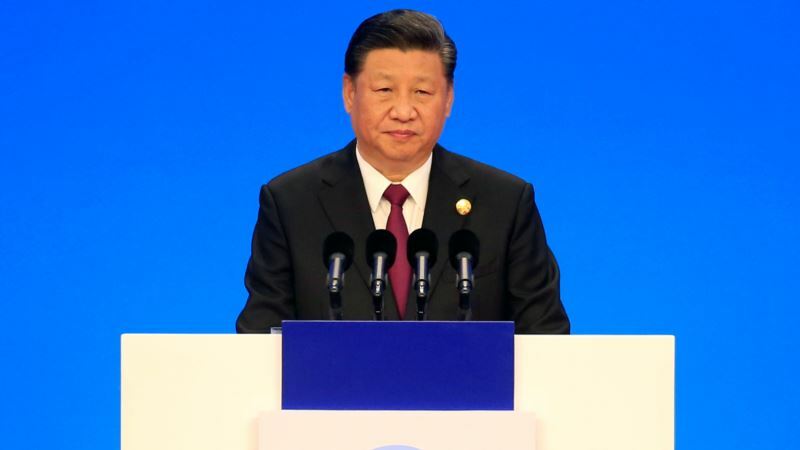 (VOA): Chinese President Xi Jinping promised on Monday to lower tariffs, broaden market access and import more from overseas at the start of a trade expo designed to demonstrate goodwill amid mounting frictions with the United States and others. Xi said the expo showed China's desire to support global free trade, adding – without mentioning the United States – that countries must oppose protectionism. “With the deepening development today of economic globalisation, 'the weak falling prey to the strong' and 'winner takes all' are dead-end alleys,” he said. “I don't think that there were necessarily path-breaking new reforms announced by him today, but I guess I would take this as a confirmation that China is very keen to be seen as continuing to open up further and committing to that stance,” he said. On Monday, Trump said China wants to make a deal. “If we can make the right deal, a deal that's fair, we'll do that. Otherwise we won't do it,” he told supporters on a conference call.